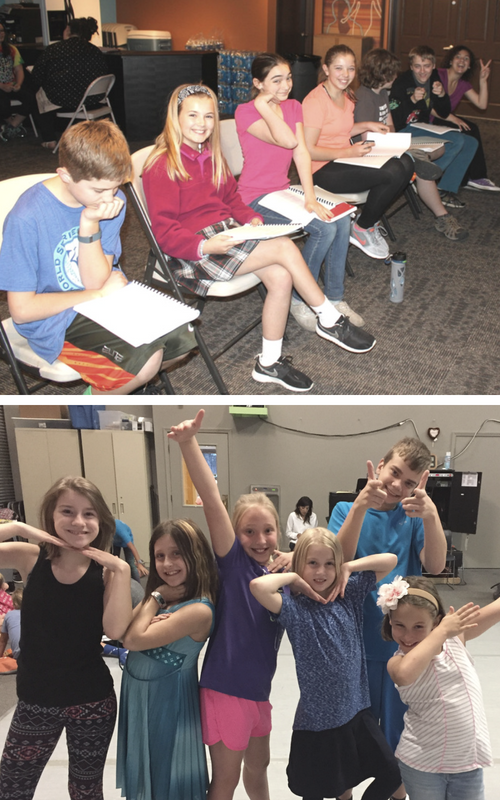 Back to School - Back to CYT! Fall is well underway at CYT Kansas City and we are so excited about our Fall Shows, classes and general happenings! So settle in and check out what's happening this month! To put on a successful production, we need all parents to help by being involved on a parent team! Your first step is attending the Parent Production Meetings! 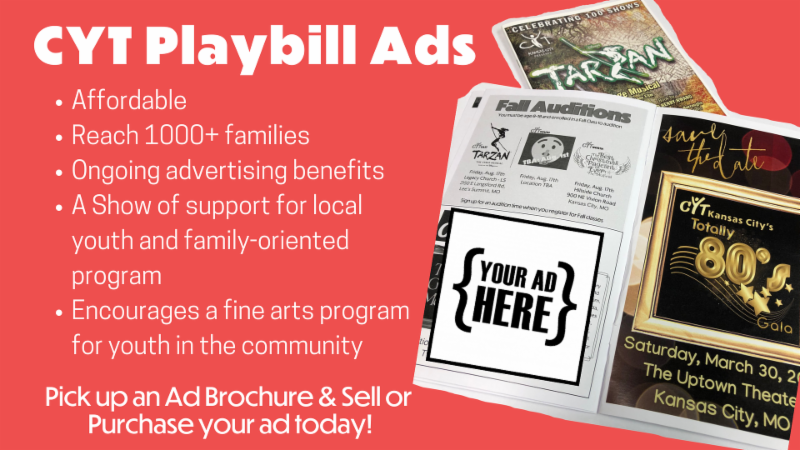 This is a great opportunity to get to know your fellow CYT parents and learn how YOU can help make the production a great success! Performance Opportunity in Partnership with The Overland Park Orchestra! We are looking for boys ages 8-11 with good, expressive physical movement to participate in this unique opportunity! 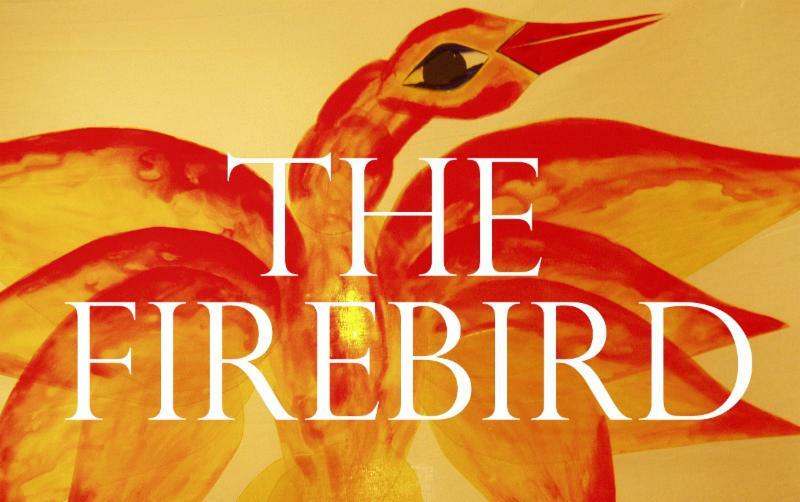 Be a forest creature that transforms into a monster as current CYT Students & Alumni join The Overland Park Orchestra to present this free performance of Igor Stravinsky's The Firebird on Sat., Oct. 27th. Contact Gina Milbourn no later than Sept. 5th for more information and rehearsal schedule! Fall Registration is closed and classes are well underway! Remember: your attendance at class is important to the success of the class! If you are unable to attend, please notify your Class Coordinator as soon as possible. ﻿**BOTH classes are mandatory for the duration of the class! 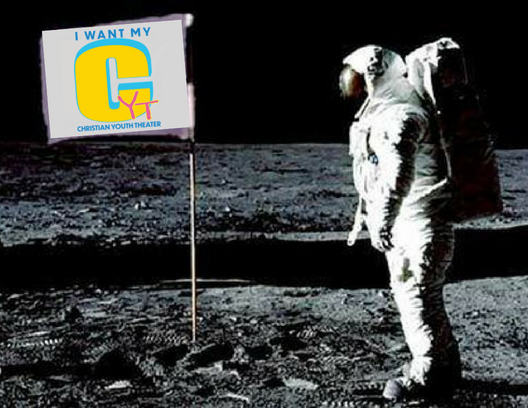 Bring water bottle and sack lunch - please, no peanut products. Galatians 5:22,23 But the fruit of the Spirit is love, joy, peace, patience, kindness, goodness, faithfulness, gentleness, self-control. Against such things there is no law. It's not "the fruit of us trying" that creates these characteristics in us. It's the fruit of the Holy Spirit. You can't pick the fruit if you don't go near the tree. So let’s move closer! Interested in learning more about worship? What's the key to leading worship? 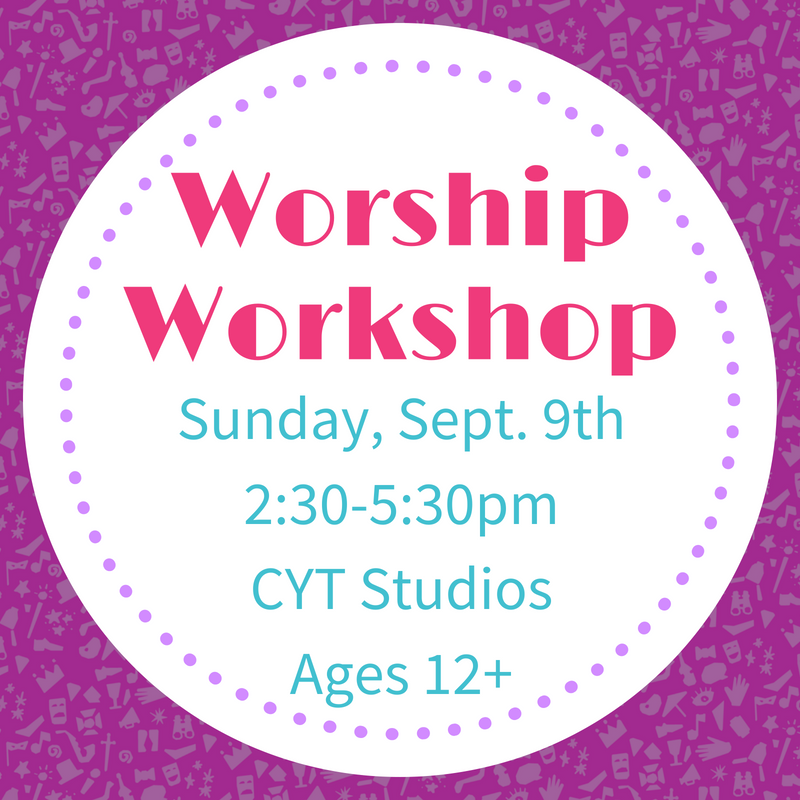 Join CYT Worship Coordinator, Rana Weber in this uplifting and informative workshop! Email Rana to let her know you're coming! The best part of CYT is the community we build when we work together, but even better when we WORSHIP together! 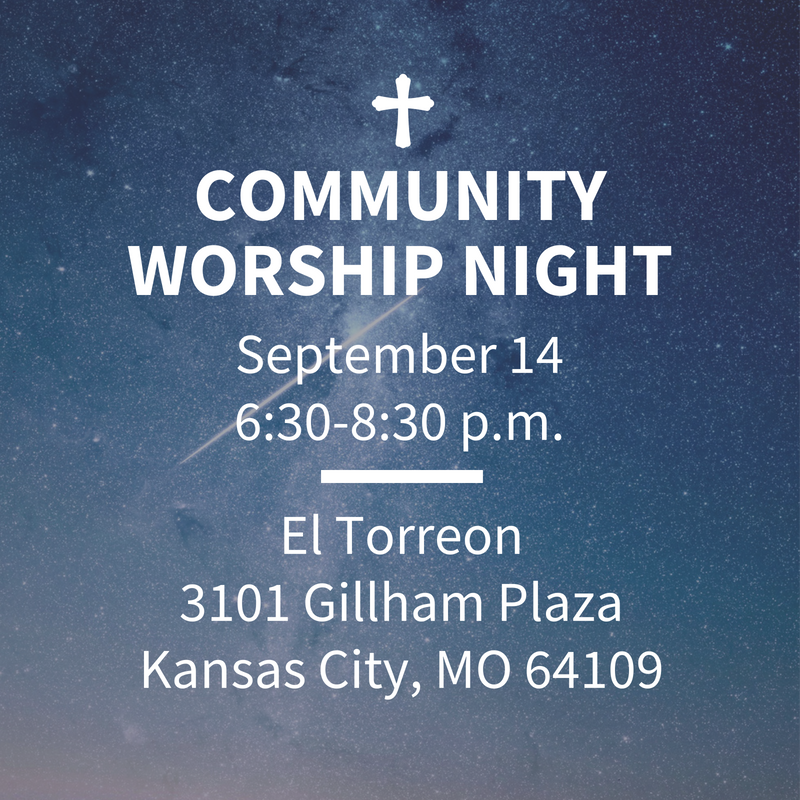 Join us for this fun night of fellowship & worship in a wonderful creative space! 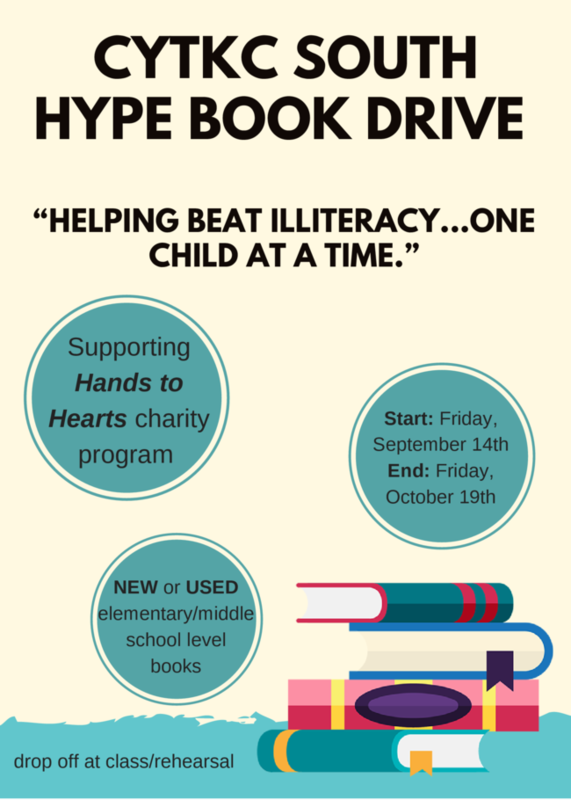 And bring a new or used book for South HYPE's book drive! Dancers will need to come ready to perform a 30-60 sec routine they have choreographed. This dance should highlight their strengths. Dancers will also be taught a jazz dance combination. Those dancers wanting to be in the tap dance will stay and learn a tap combination. Project Dance® is a movement of dancers seeking to positively impact culture through artistic integrity. Our desire is to see every dancer nurtured to their fullest human potential for their own well-being and their contribution to the world. We offer training, education, and performance opportunities for dancers worldwide who desire to dance with integrity to inspire. 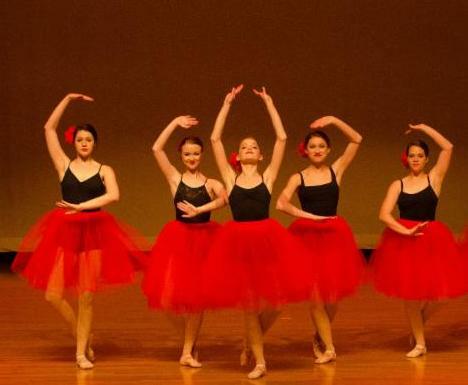 CYT Dance would like to take a group of dancers to participate in this amazing event. We will be performing our dances in Times Square and have to opportunity to share the love of Jesus through dance. We will also be taking dance classes, participate in worship and hear from speakers in the dance industry. There will be a mandatory meeting on Saturday, September 15 at 5:30pm for the dancers asked to be a part of Project Dance. Each dancer must have at least one parent present at the meeting. We will discuss expectations, fundraising, etc. Rehearsals will begin Saturday, January 5. There will be no break during Spring Break. Each family will be in charge of coming up with a fundraiser. All fees will need to be fundraised or paid for by the dancer. Parents are welcome to come and need to pay for all their expenses individually. We look forward to having you as a part of this amazing experience. It’s that time again, folks! We are assembling a team to once again defend our dominance at the CYT Improvathon! We will be studying short form, long form, as well as dramatic improv scenes. We want to see you all come out. Remember, the goal is to build a good scene first, a funny scene second. 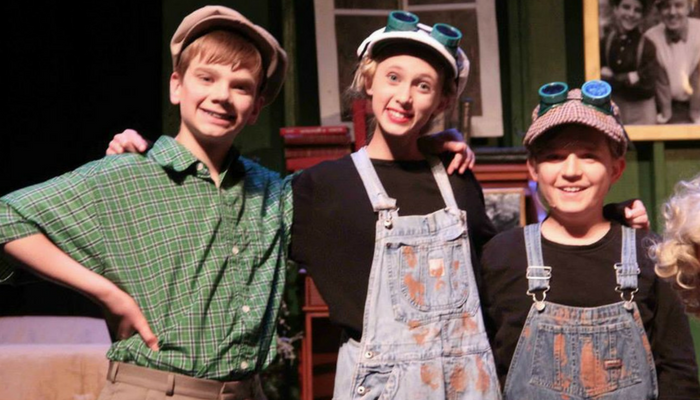 Theater is full of opportunities for students. CYT is a gift and it is a true privilege to be part of a cast of where children of all abilities are encouraged to learn and grow together. The journey will inspire and share hope to all involved. As we begin each new session we offer a new beginning where every participant finds their place to fit in and feel a sense of belonging. They learn to make a friend and become a friend. 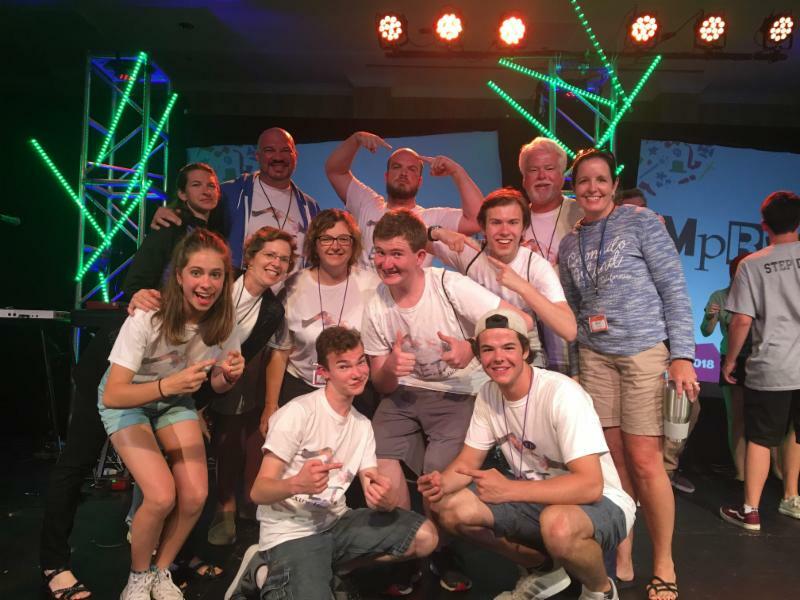 Lasting memories are created and we feel at home with our CYT families. Character development promotes positive interactions with peers. Students become more expressive as they develop their true personality. Music encourages learning and students in the Heart program show improvement in their speech, communication and articulation skills. Healthy and fun exercise to improve strength, coordination and flexibility. Confidence and self esteem shine in a healthy body. An Inclusion program in Theater benefits our children, our families, our schools and our community. 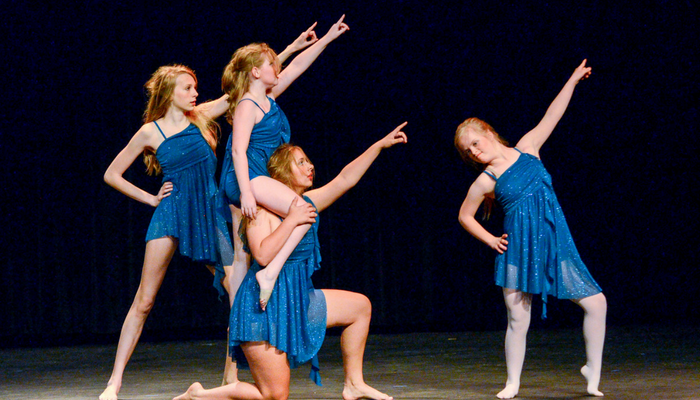 Accommodations and support throughout CYT shows make the HEART Inclusion program successful and possible. Backstage: awareness of students/peer buddy for safe on & off stage transitions. Costumes: awareness of student’s needs to ensure student has comfortable/safe clothing. Accommodations offered as needed to encourage independence for costume changes. Green Room: awareness of student for safe transitions on/off stage. Peer assistance will encourage successful social interactions. House: awareness of students that is assigned to pass out programs with peer. needs for comfort, allergies. etc. Opportunity Baskets: awareness of student paired with buddy to sell tickets at intermission. Supervision provided for safe return to the Green Room. Programs: awareness of student on bio picture day. Props: awareness that labels/pictures may benefit students to encourage independence. Refreshments: awareness of food allergies if taken to the Green Room. 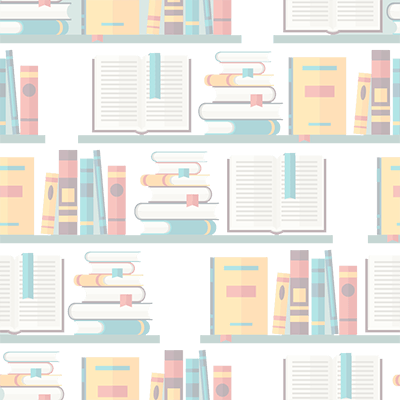 Sets: awareness of students to make needed accommodations as needed for physical disabilities. Souvenirs: awareness of student for delivery of brag button, photos, gifts, etc. with developmental/physical disabilities in cast or patrons attending shows. Mark your calendar NOW for the 12th Annual CYT Gala Fundraiser and Go Back to the 80's! CYT KC is a 501(c)3 non-profit educational organization ◆ An official branch of CYT, Inc.